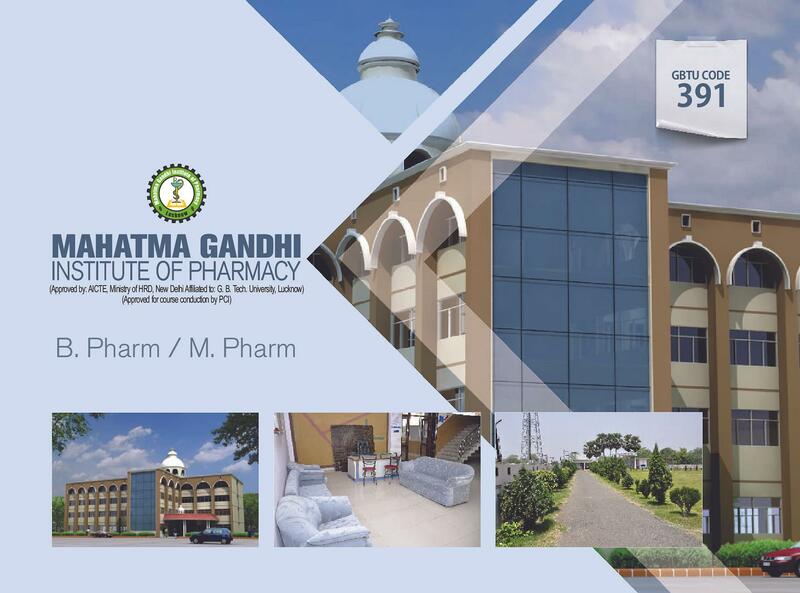 Mahatma Gandhi Institute of Pharmacy - [MGIP], was established with an aim to provide a holistic education to the students in the field of medicines. 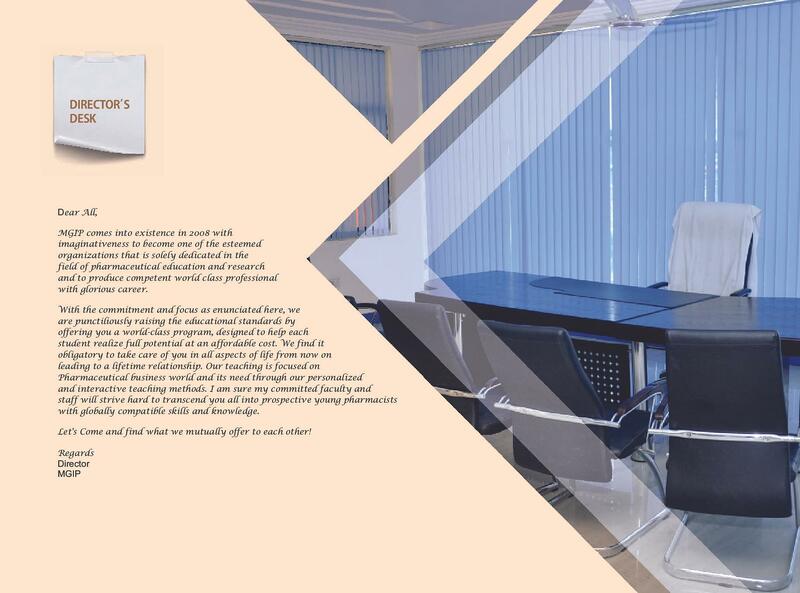 The students are groomed to become well adjusted, well rounded and extremely professional people. 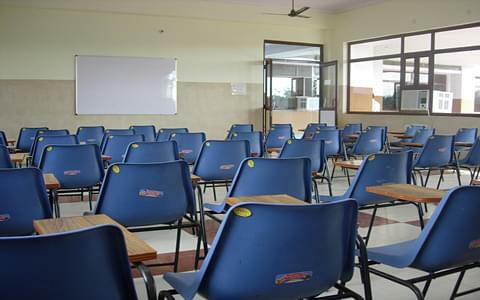 Not only pharmacy related education is imparted to the students but they are also motivated to be a part of ongoing researches that helps them to keep abreast of anything new happening in the field. 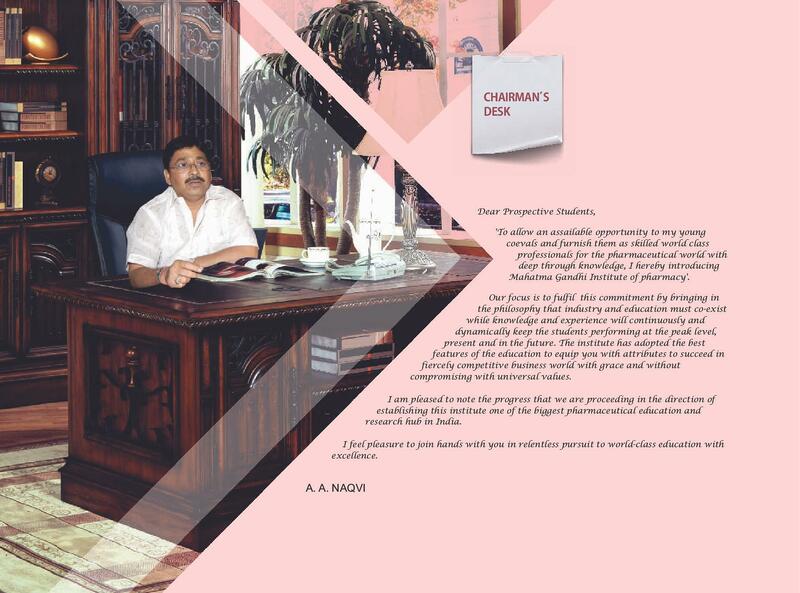 State of the art infrastructure and excellent faculty has helped many students to gain outstanding placement opportunities. A variety of extracurricular activities also takes place from time to time that motives the students to hone their skills and talents. The students are motivated to realise their full potential. 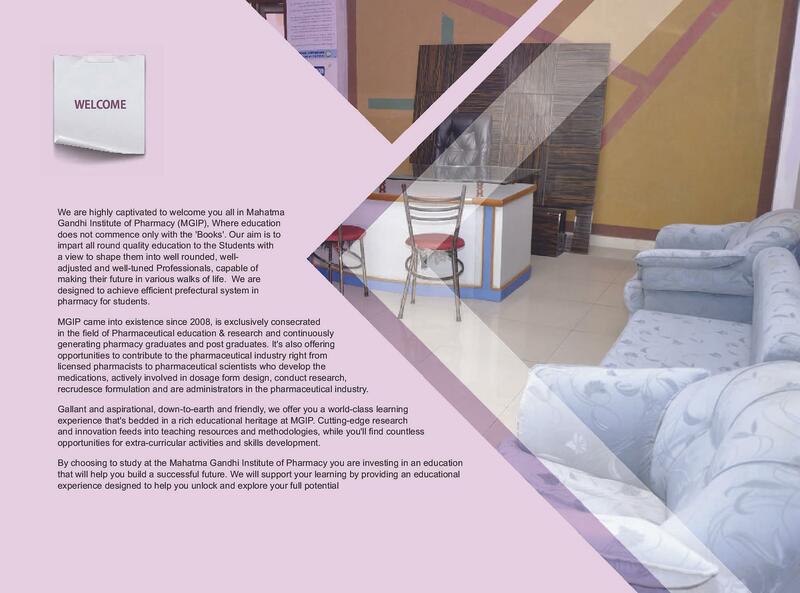 Why to join Mahatma Gandhi Institute of Pharmacy? 1. 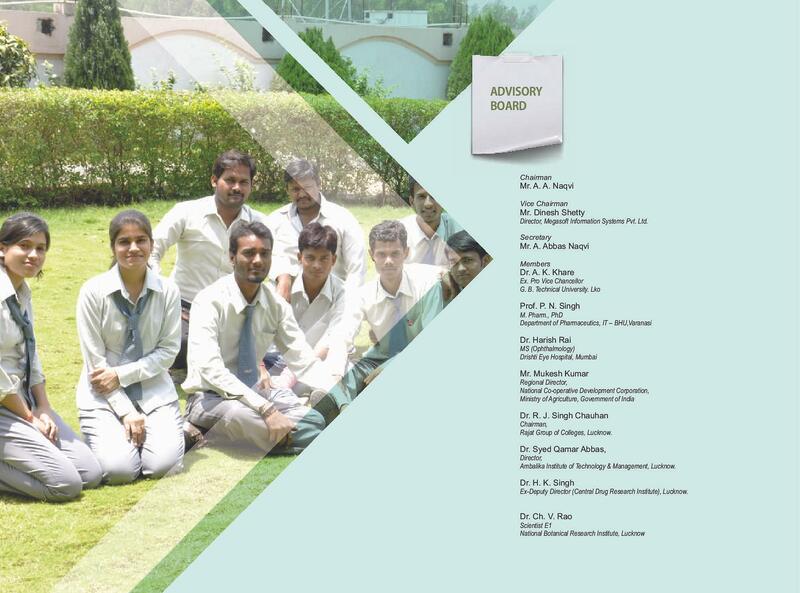 An Extensive list of recruiters- The Institute invites a lot of pharmaceutical companies for possible placement of its students. Some of the main recruiters are Abbott, Moraceae, Ipca, Organic Labs, Natco, Merck, Themis, ttk healthcare, torrent pharma and more. 2. 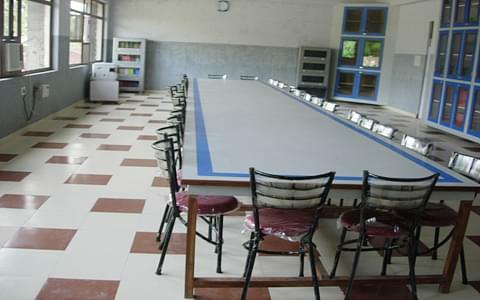 Drug Information Centre- Under the aegis of Pharmacology department, the Drug Information Centre has been opened where facilities like library, counseling and consultation room, and CD databases like POISINDEX and INDENTIDEX and DRUDDEX & MARTINDALE is available. 3.Merit Scholarships motivates students- The top three rank holders get merit scholarships that motivate students to study hard and do better. 4.Herbal garden and animal house- Herbs that have a lot of medicinal value is grown here and the herbal garden is well maintained. 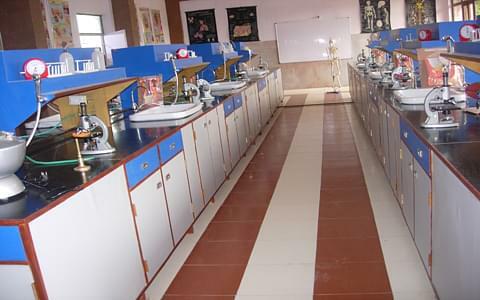 There is an animal house where animals required for various experiments are housed.